Radio Greeting Card Happy New Year. Vinyl Record And Christmas Tree Branch, With Christmas Toys On A Colorful Background With Snowflakes And Musical Notes. Lizenzfrei Nutzbare Vektorgrafiken, Clip Arts, Illustrationen. Image 109977048. Standard-Bild - Radio greeting card Happy New Year. Vinyl record and Christmas tree branch, with Christmas toys on a colorful background with snowflakes and musical notes. Radio greeting card Happy New Year. 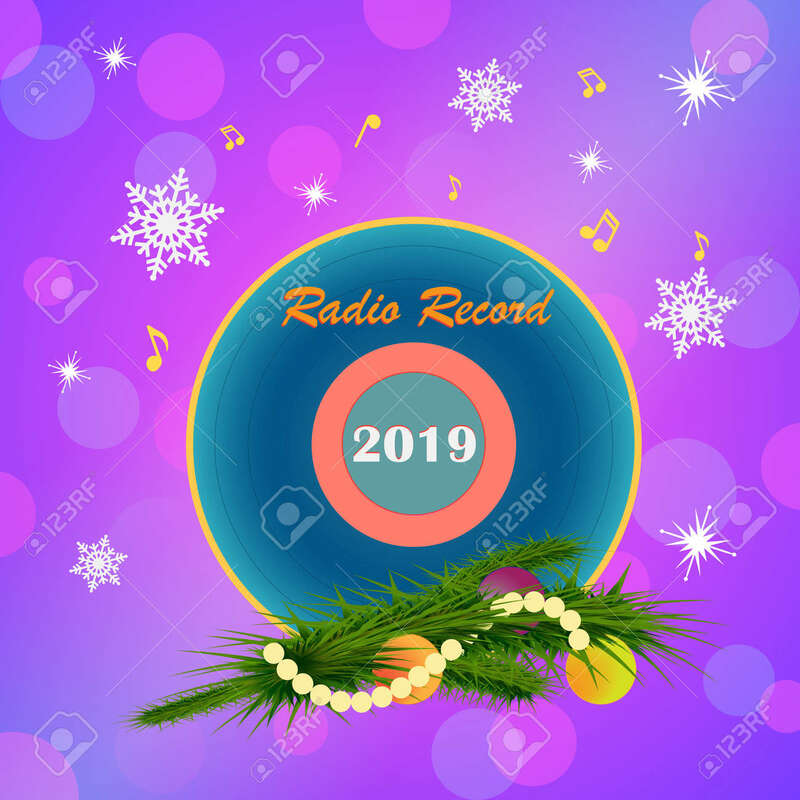 Vinyl record and Christmas tree branch, with Christmas toys on a colorful background with snowflakes and musical notes.